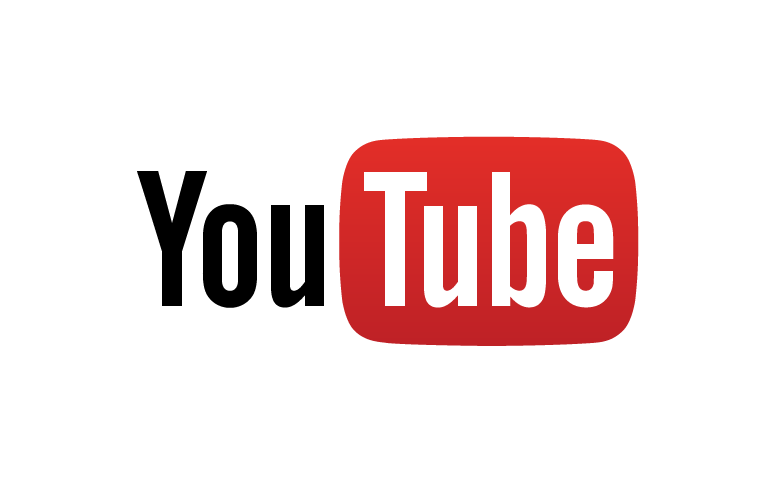 Arlieque events deliver as promised! Arlie is an experienced professional, and enjoys the trust of the competition barbecue community. Arlieque events are always well run. Our surveys show competition cook teams are happy, judges are happy, and the public has a great time. 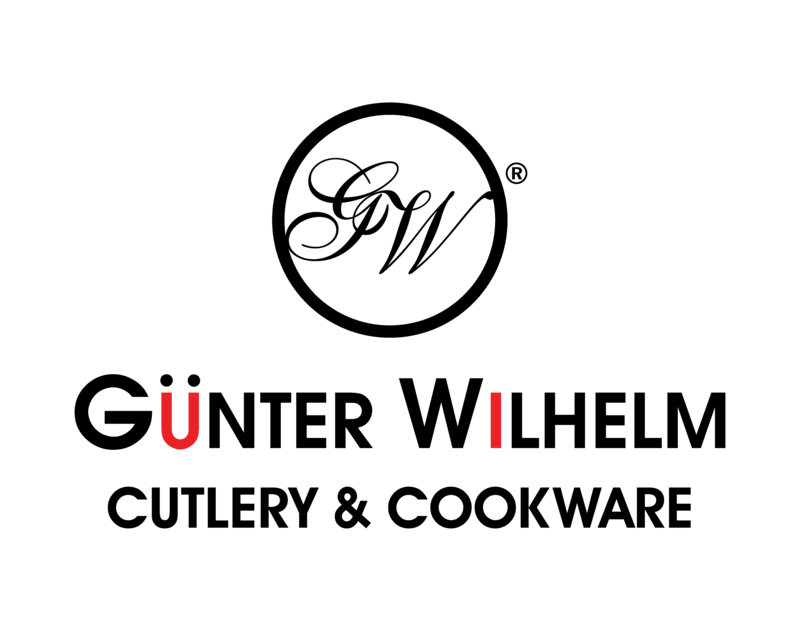 Arlieque events fill up fast and generally have a long waiting list; everybody wants to judge an Arlieque event. 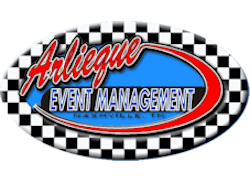 Arlieque Event Management is America's Premiere Food Competition Promoter specializing in BBQ Competitions. Arlie Bragg has been tagged the "Don King of BBQ" for having promoted so many BBQ competitions, more than any other person in the world! He has worked with Mandalay Bay, Casablanca Resort and Casino, Cumulus Radio, Dana Point Parks Department, Pro Bull Riders, Ski Resorts for summer events, The Queen Mary Ship, and multiple Chambers of Commerce Departments all over the United States. Arlie Bragg has run over 100 food competitions; including BBQ, chili, burger bashes, bacon, side dish, potato salad, steaks, sandwich, and dessert categories. 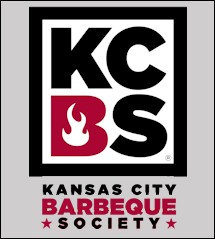 Most events are KCBS sanctioned cook-offs. Arlieque Event Management competitions have given away well over One Million Dollars! Arlie says, "If you want a World Class food competition call Arlieque Event Management. We can make it happen."